Looking for a fully Loaded Asp.net Cloud Reseller Hosting With Mssql 2008, Plesk control panel, unlimited domains support at lowest, affable price ? 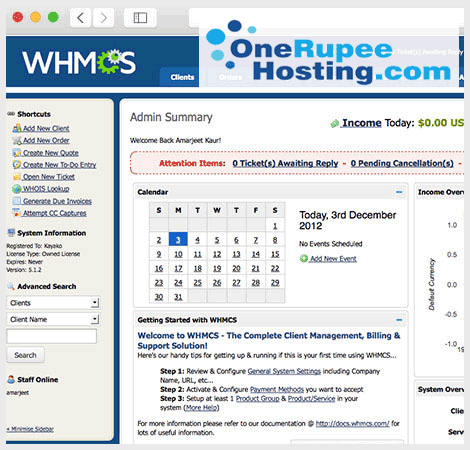 Then, we onerupee hosting is offering this hosting plan at an incredibly affordable price with no trail version. We promise to provide 100% uptime, round the clock support, unlimited resources and fully loaded Windows ASP, net servers. visitors from across the globe. 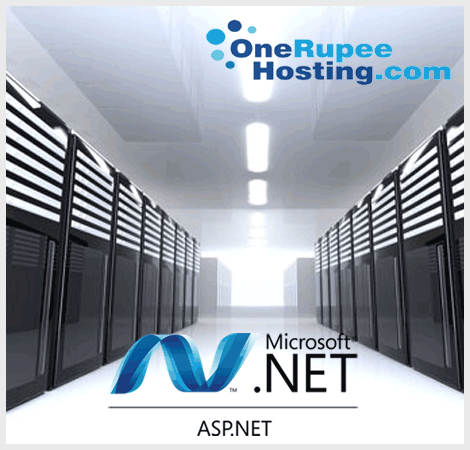 Our hosting servers are fully loaded with ASP.NET 4.0, 3.5, 3.0, 2.0 & 1.1, GD Library. You can create appealing and efficient sites by linking to social media sites, inserting videos and getting connected to the SQL server databases. You can access the MsSQL database through the cPanel where you can easily add, modify, and delete the MySQL privileges, import and export the data from MySQL database, create or delete databases and users with ease. Our powerful MySQL database supports numerous applications and keep the site performance high. We ensure to provide 100% uptime for your site without causing any interruption even during the maintenance of the hosting server. We use a backup server to keep your site live instead of throwing it into oblivion for some time. We have many hosting plans, you can walk through all the plans and pick the one that suits your personal or business needs. 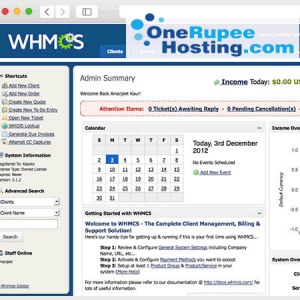 If you are not satisfied with the plan, you will get the refund in a couple of days that you have paid for this hosting plan. If there is any technical glitch, you can raise the ticket or call or email us about the issue. Our certified technicians and engineers find the resolution in no time and retain the website live. We monitor the servers for 365 days and detect the issues in the initial stage and troubleshoot it before it gets compromised.